Viknesh Vijayenthiran October 22, 2018 Comment Now! 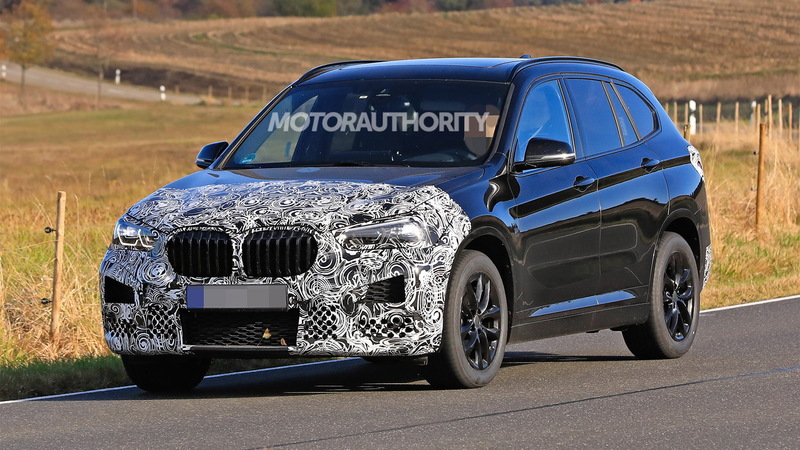 BMW engineers have been spotted testing a prototype for an updated X1 due on sale next year as a 2020 model. When it was introduced for 2016, the second-generation X1 brought a much more handsome look than its frumpy predecessor, though it also switched to a front-wheel-drive platform in the transition. 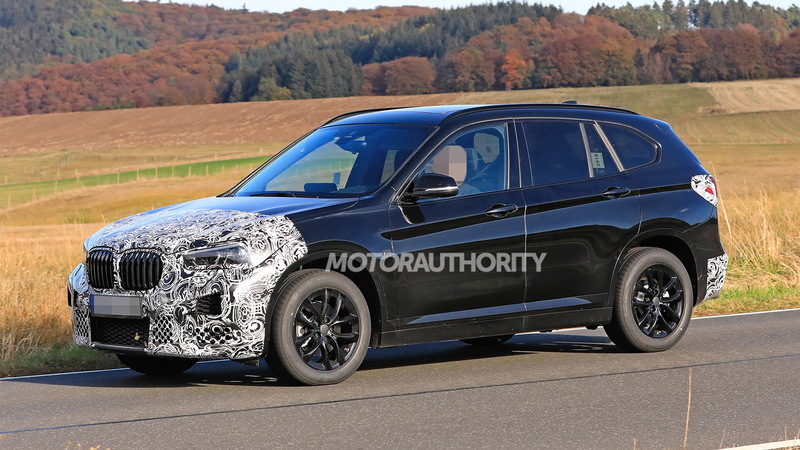 Judging by the prototype for the updated model, BMW is planning to further refine the looks, and hopefully it also works on the chassis so that the compact crossover SUV no longer feels like a boring econo car. The head and taillights feature a similar shape to the current model but their internal designs are new. The designs of the front and rear fascias are also new. 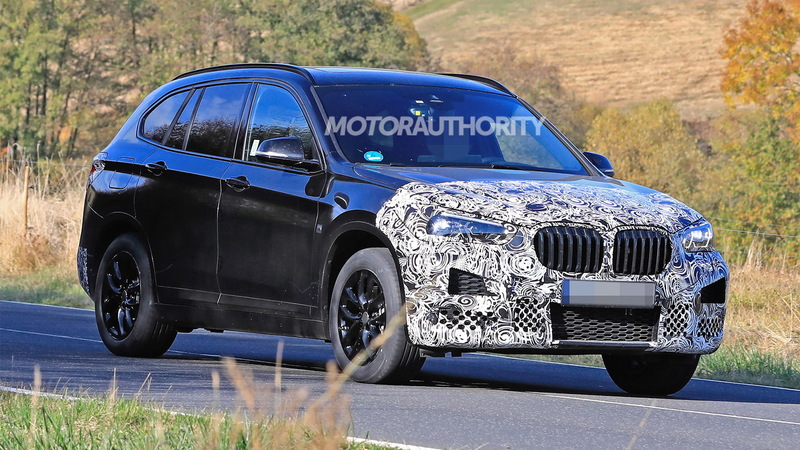 The interior should also receive some updates, including possibly the automaker's new digital instrument cluster introduced in the redesigned 2019 3-Series as an option. A look inside the prototype shows a new infotainment screen. 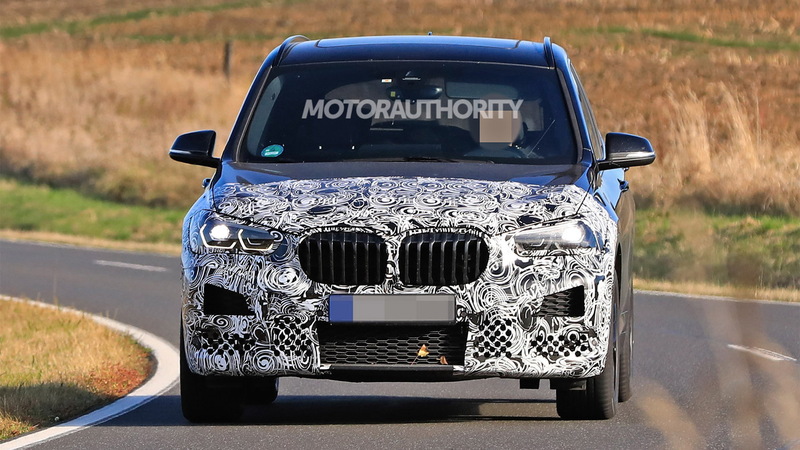 It isn't clear what BMW has in store for the powertrains but it's possible the plug-in hybrid powertrain offered in the X1 in China will be made available in more markets, as this prototype spotted testing in Germany is a hybrid of some sort. In the current X1 plug-in hybrid, the powertrain consists of a 1.5-liter turbocharged inline-3 at the front axle and an electric motor at the rear. Together they provide 221 horsepower and 284 pound-feet of torque, while a 10.7-kilowatt-hour battery provides approximately 37 miles of electric range. 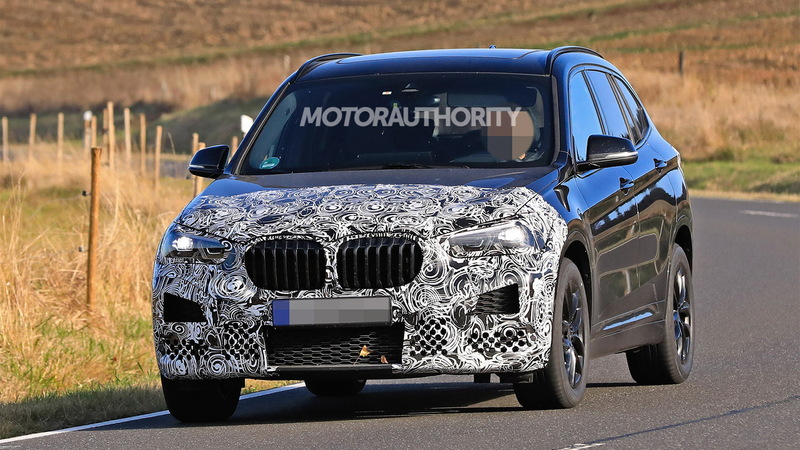 Look for the debut of BMW's updated X1 in the first half of 2019. Sales should commence around the fall of that year.